We were founded in 2010 by a family who believes the American dream can be achieved through hard work, respect and dedication. Having more than a decade of on-site experience, we know the specifics of work in San Diego and surrounding areas very well. We gathered a dynamic team of highly-skilled professionals who were willing to make a difference in the industry. 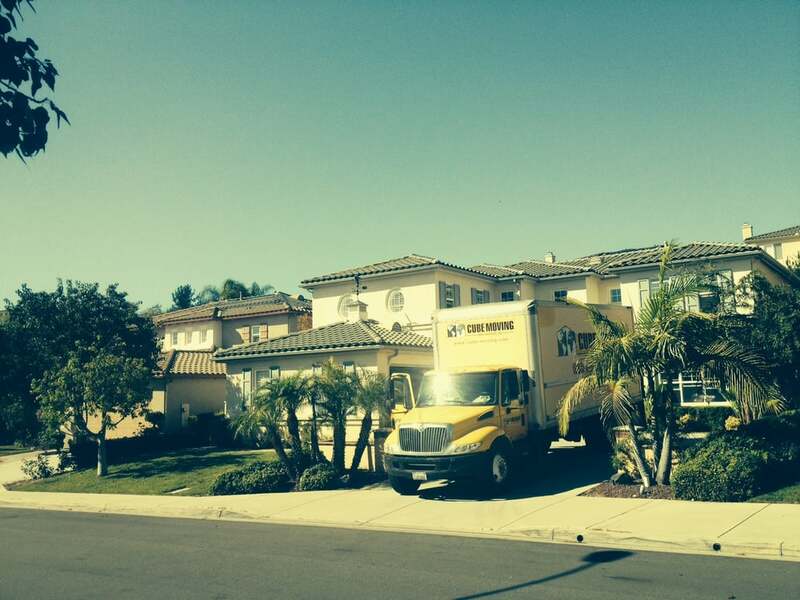 San Diego Local Cube Movers, we strive hard to meet all your needs when it comes to your budget and moving schedule. Our professional services can accommodate your comprehensive moving plans and it always has been our highest priority to provide customer satisfaction every step of the way. 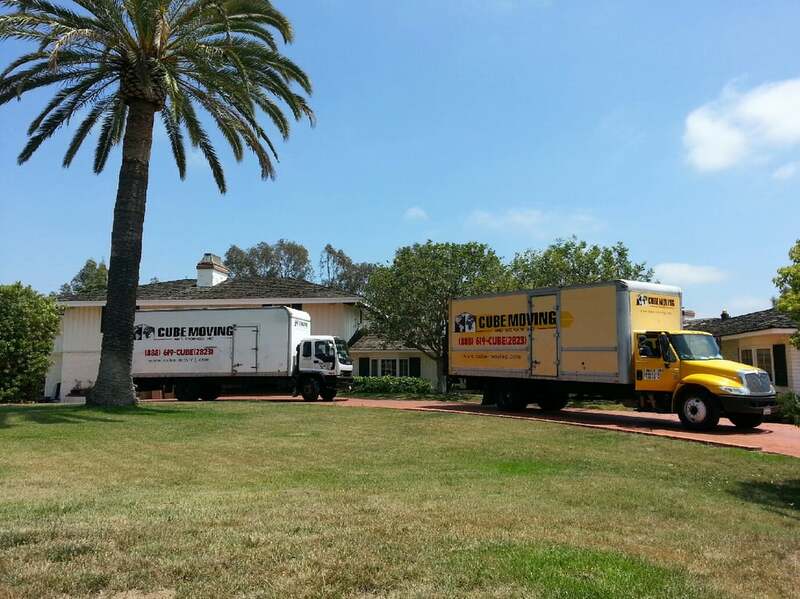 Regardless of whether you are moving across the street or in other neighborhood in the San Diego ( SD ) area, Cube Movers will always work at its best to provide you with the most excellent services and information ever made available in the moving industry. If you are all set to move and take the first towards your relocation destination, our company will always be at hand. If you want to get an estimate or book a moving date, our professional staff will always be ready to accommodate all your needs. We always believe that a fantastic move always starts with the help of professional and highly efficient moving company that can provide with accurate information with regards to moving rate and other pertinent information that can help your move more convenient and less stressful. 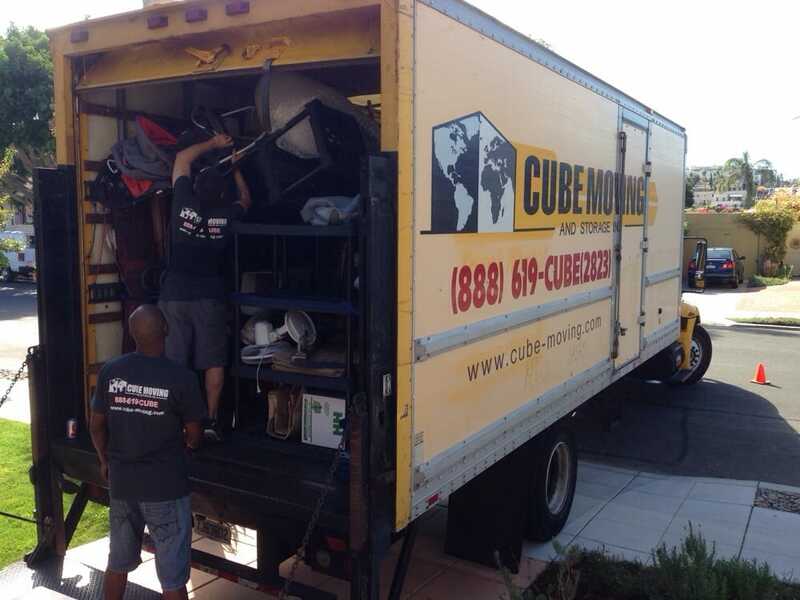 Cube Moving and Storage representative will provide all the information you will need regarding the things you have to expect during your move, packing essentials, and how to get your move positioned successfully.That will allow you to experience a hassle free moving once your schedule arrives. 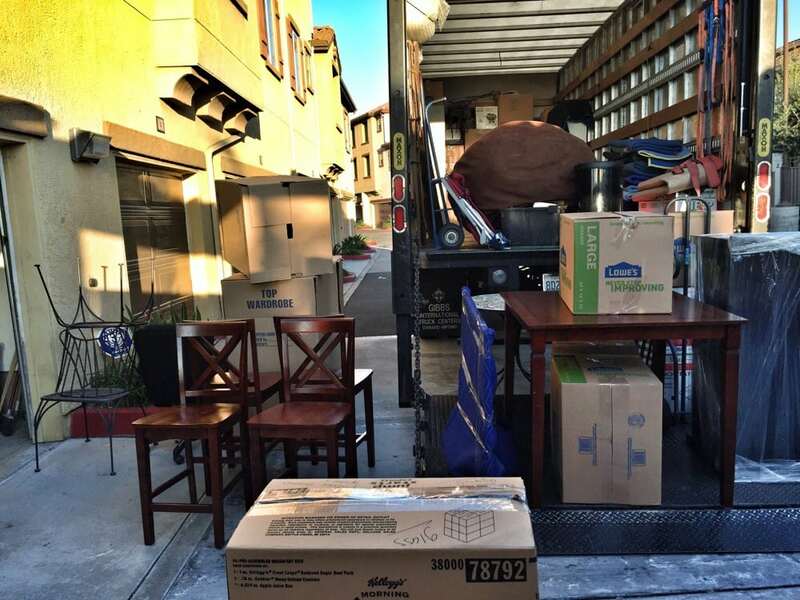 Why to Choose Cube Moving and Storage over other moving companies? We navigate you throughout the whole process, giving all necessary recommendations on how to ease your move. Our staff is responsive, friendly, and very “comfortable” to work with. We believe that building a life-long clientele of satisfied customers is a foundation of a successful enterprise. Every move is different as well as every customer has different needs and concerns. 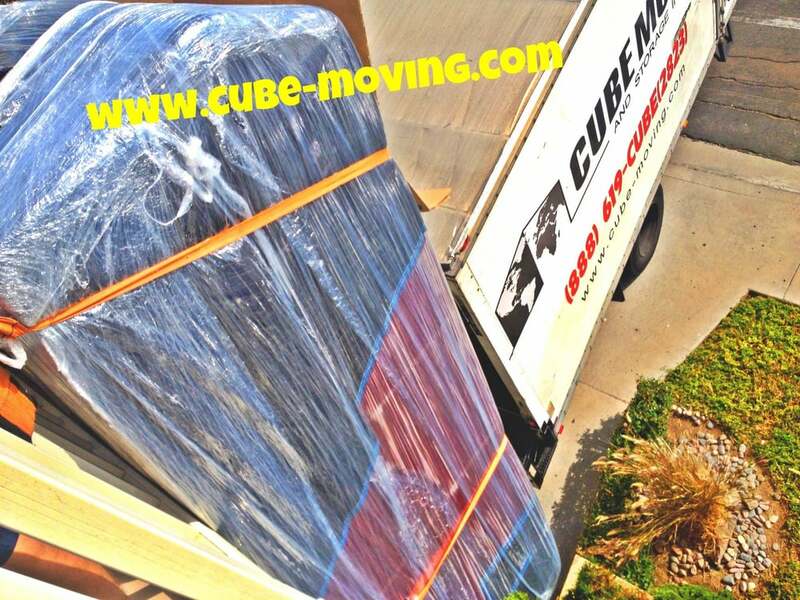 At Cube Moving and Storage, we tailor the move in accordance with your individual requests and desires. Our staff members have years full-time experience in similar positions. New employees are carefully screened for efficiency, accuracy, and professional ethics the handling of items and communicating with customers. We also hold continuing training programs for all moving teams. We follow the local market and shape our price policy to the existing market. Our hourly rate is one of the lowest in the San Diego area that will allow you to stay well in your budget margins. Also, don’t forget to ask the representative about our discounts. In contrast to our competitors, we also offer discounts and carry special deals on a monthly basis. Chances are you are more than likely to get a discount on our already very affordable pricing. We also offer flat rate deals for long distance moves. Although we have a steady booked schedule, our teams won’t prolong your move or rush it to the point of making a move dangerous. Our representative will advise you on an estimated time for a move. Local to San Diego area, we encounter the same everyday city hassles you do. That’s why, we know what roads to take to not get stuck in traffic, what is the shortest and most convenient way to get to the location, what to recommend our clients prior to the move. -Continuing Innovation and Advanced Technology. 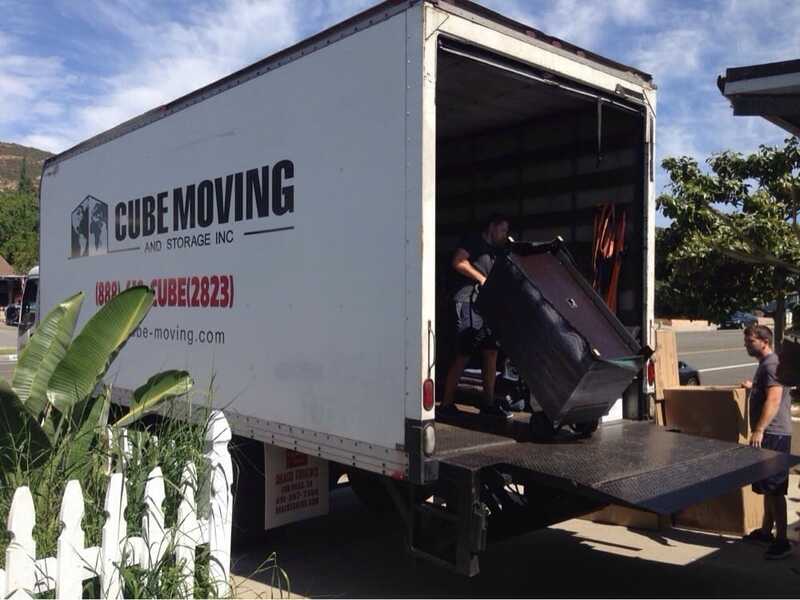 Cube Moving and Storage closely follows the industry and continually implements new technologies in our work that helps to make even the most challenging moves simple. We do not have any hidden charges – we do not charge for stairs, elevators, bulky items, using our equipment, or reusable packing materials. Our representative will let you know about the pricing ahead of time, the foreman will lead you through the contract and clearly explain all the terms and conditions. There will be no unpleasant surprises! -We are Fully Licensed and Insured CAL T PUC#0190874 CA#405648. 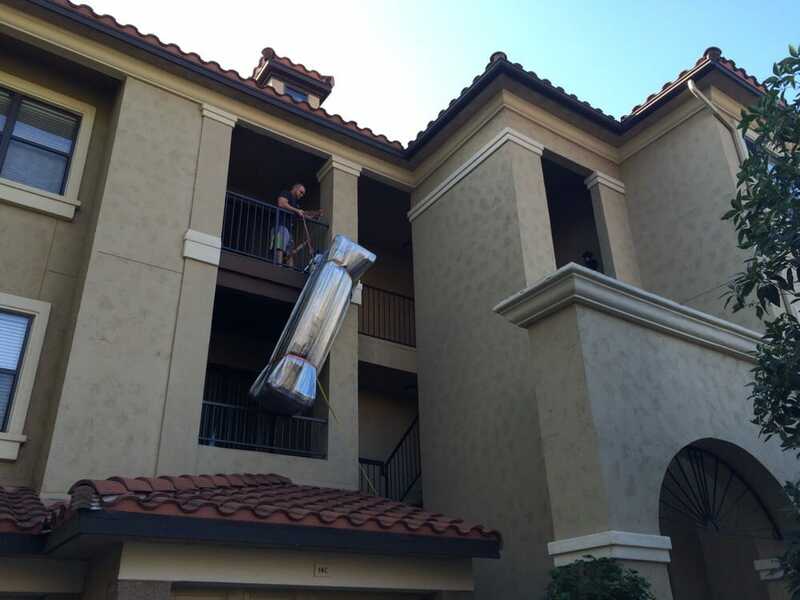 Although we always handle your items with care, there may be times when things get damaged in the process of the move. You want to be sure that the safety of your belongings is guaranteed. That’s why we offer a basic liability coverage 0.60c/lb/article already included in the hourly rate. Additional liability is also available upon the request. We have all the right credentials to service all our customers needs. Remember no matter how big or small is the job, we have the experience and the staff to handle all your relocation needs. I hate moving but I had to do it again 2 years later and went straight to CUBE. These guys were on time (again), very cool and helpful to work with, hard working and didn’t break anything. I don’t know where they find these guys but hit the gold mine of moving talent. If there was a 6 star rating I would give it. No, make it a 10 star (Double Yelp!) rating. Don’t waste your time with any other mover; use CUBE and you won’t be sorry. 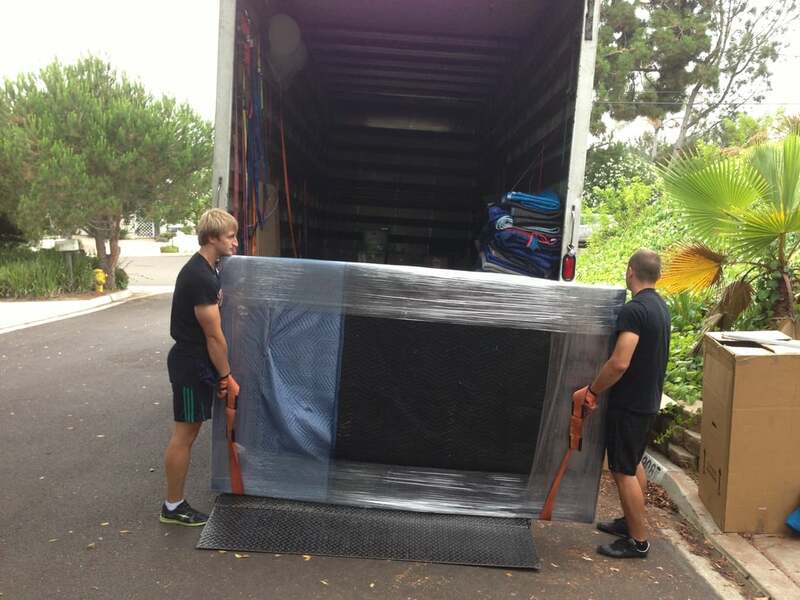 They will make a very stressful process (moving) as good a move experience as you will ever have. Lester and Alex were communicative of when they were going to show up close to our appointment time, which allowed us to better plan our moving day schedule. 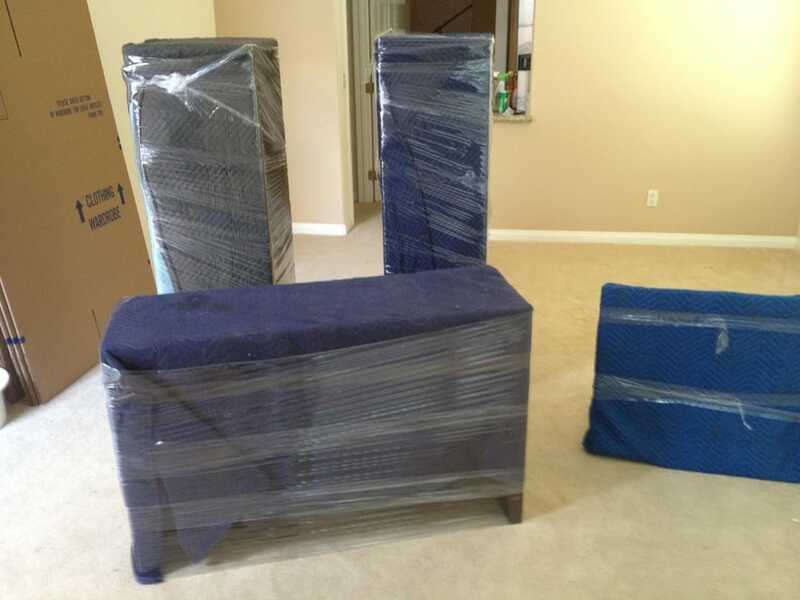 Our furniture was adequately wrapped, and although a few of our items were knocked around a tiny bit, nothing was scarred or damaged at the completion of the move. Note: it was explained to us that it is Cube’s policy not to transport any boxes with liquids in them because the truck tosses around a lot during the transport, which is a good thing. Just passing this info along for anyone preparing to move. Very professional! Got everything wrapped and moved quickly. Thanks to Rafael and Serge! Very satisfied with the service! Will hire them again. Today we had the pleasure of experiencing Cube Moving and Storage. My parents have moved many times and this by far has been the BEST. I highly recommend that you use this amazing company – the booking process was easy, the three staff members that shows up were respectful of our belongings, very friendly and very hard working!! If you get a chance to request these three movers their names are Rafael, Vinny and Sergio!! The last Saturday in February we had four Cube movers come out to our house and unload our stuff from 40 feet of moving truck. We moved across country, so everything was being unloaded from U-Pack trucks which were packed by movers located in our previous city. The four Cube movers were on time and ready to go that Saturday morning. They started off by having us show them our home and we talked through the contents of our truck. The foreman went over the contract with us and once we reviewed and agreed on everything, they got started. The team was very fast and they were very good about consulting us if they weren’t sure where to put something. Every few hours they asked if they could take a short break, which of course we agreed to. They also reassembled the furniture once we determined placement in the house. We compensated them with a tip to show our appreciation. Overall, the team was friendly, efficient and experienced. I would recommend Cube to anyone requiring unloading/assembly services in the San Diego area. 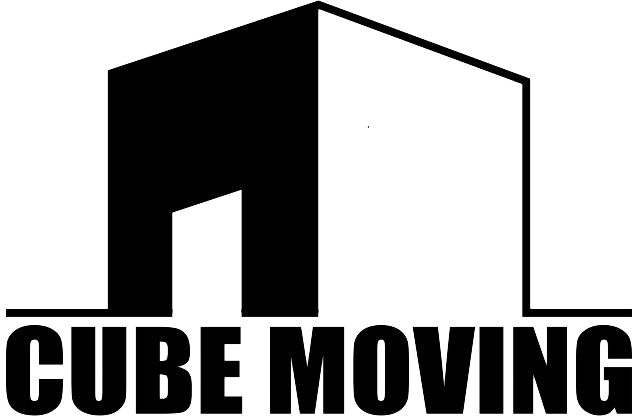 Copyright © 2010-2019 CUBE MOVING & STORAGE. All Rights Reserved.